Thanks to everyone who came out to my talk yesterday at WordCamp Milwaukee. It was a small group but a well knit one. Apologies again for the technical difficulties, but here are the slides in all their glory! I would really love to hear some feedback on this, so please feel free to let me know how I can improve the talk. Many thanks to WordCamp Chicago for letting me come and speak on WordPress 101 this year. I really had an amazing time. Here’s the video posted on WordPress.tv and I’ll be presenting this again at WordCamp New York City 2014. Mozilla Webmaker: http://webmaker.org/ (I apologize for incorrectly calling it Web Kit in my talk). You can view my slides on my previous post here. If there is anything else you would like me to add, please feel free to let me know! Would appreciate the feedback as well especially since I’m going to present it again. For those that are interested, here is my profile for my WordCamp Chicago 2014 presentation. Thanks! Interview with Shanta Nathwani | WordCamp Chicago. Thanks so much to everyone who made it out to my talk yesterday in Chicago for WordPress 101. I really enjoyed it and am deeply humbled to have been accepted to speak. Below are my slides from yesterday, and I didn’t add anything to it. However, I would welcome any comments or further questions, including what resources you would like to see. Ask away! I’m Speaking! 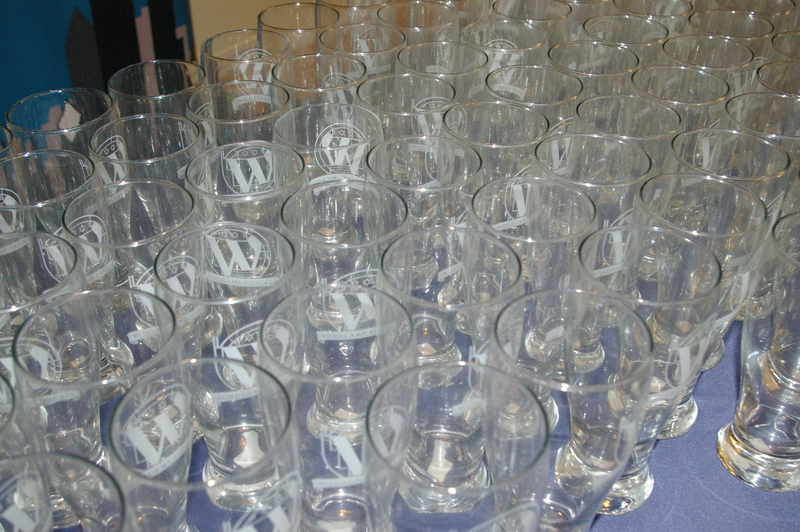 I’ve landed the coveted WordPress 101 session to launch Foundation Friday at WordCamp Chicago. Some of the other noted speakers are Chris Lema and Lisa Sabin-Wilson. I’m deeply honoured and humbled to be lined up with these veteran WordPressers and really looking forward to meeting them both. See you there!